The second annual Peace Week Delaware starts today with a 3:00 march and rally in Lewes, organized by the Lewes-Rehoboth Peace Week Coalition. This will be followed by 60 events across Delaware for the following eight days. The full online schedule is here. Confronting Race, Racism, and White Supremacy! 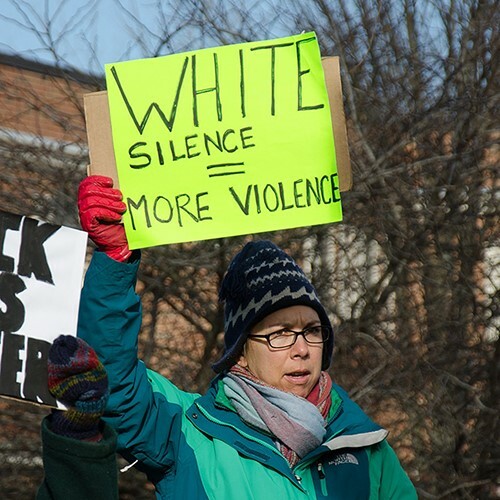 In this 2-hour facilitated workshop, participants will explore white privilege and structural racism in society through their personal experiences of race. Questions include: How does white supremacy affect all of us—and not just black and brown people? What can we do to combat racism in our personal lives, workplaces, and government structures? Let’s bring everyone together—city and suburban; black, brown and white; Anglo, African, and Hispanic; native-born and immigrant, advantaged and disadvantaged; Christian, Muslim and Jew; young and old; people of all political views—to show that we are one community opposed to violence, murder, poverty, racism, and exclusion. This is our fourth annual March for a Culture of Peace. What: A peace march through Wilmington’s West side/Hilltop neighborhood, ending in a rally. Thanks. I’ve updated both events. They were copied from under the day by day headers, soI didn’t realize that the dates were missing.